Really an excellent company, 15 minute turnaround(!!!) replacing the tyre on an alloy I carried in. It was almost worth getting the puncture just to get service this good! 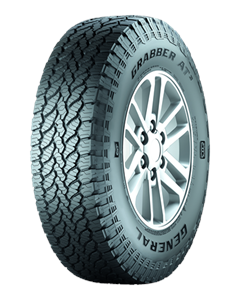 I have used Abbey Tyres for many years and always found them helpful and very reasonably priced. Pricey, only went because he could get the particular tyres I wanted on a Saturday and my normal tyre fitter wasn't able to get them til Monday. Cost me an extra £20.